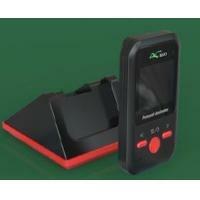 The SG110 microprocessor-controlled survey meter represents is our newest line of digital survey meters. Includes a large, backlit digital LCD that automatically displays the correct reading with no user intervention required (auto-ranging). The SG110 can be configured to indicate, CPM, CPS, R/hr and/or Sv/hr. Units can be easily changed with an internal switch . 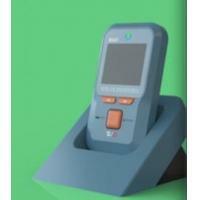 The survey meter includes probe-saturation and other error indicators. 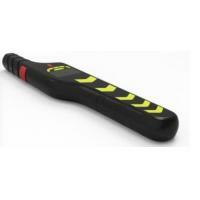 A scaler function, adjustable alarms an external data port are also included. This survey meter supports most external probes. For a choice of probes with photos and specifications . RGO instrument, Inc., located in BEIJINGCity, CHINA .RGO has been In business since June of 2001 providing sales and service of high quality radiation detection and protection systems and instruments. We offer a significant range of services that include instrument maintenance, radiation instrument calibration,radiation instrument and radiation awareness training and consulting. We can supply you with leading brand X-ray detectors, scintillation detectors, Geiger counters and other survey meters ,radiation monitor system at the most competitive prices. Alarm monitors for employee protection. Dose rate meters for radiation exposure. Survey meters for geological and site monitoring.